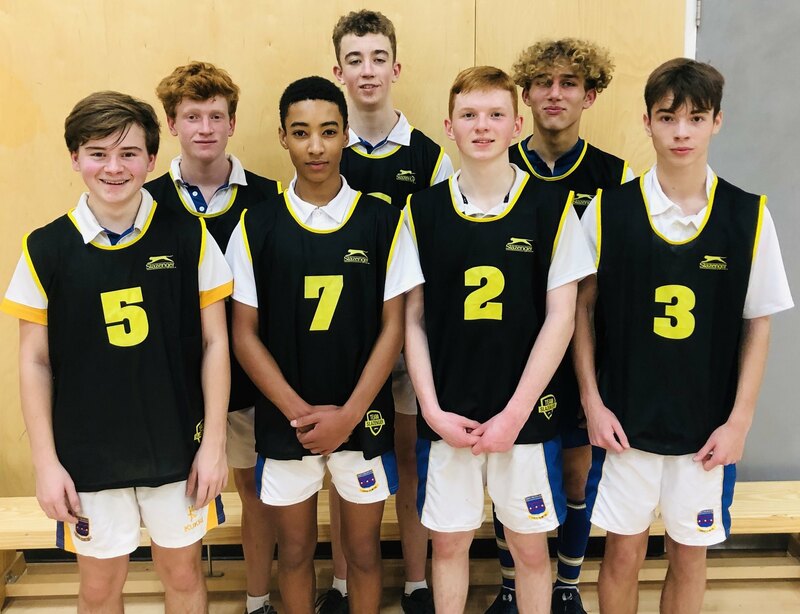 On Thursday 17th January, the Year 10 and 11 boys made Saint Nicholas School history, by taking part in the ﬁrst ever basketball match against Passmores. It was a tight game in which we took an early lead in the ﬁrst quarter due to some amazing shooting by Jared. However, the second and third quarters were more challenging and we needed a big effort to pull it back. Heading into the last quarter, we were 21-12 down so we decided to set a target of four baskets. 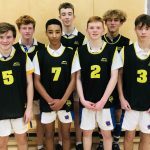 Thanks to three 3 pointers by Harry, we were in with a chance and managed to claw the score back to 24-23. Unfortunately though, this wasn’t quite enough, as Passmores scored on the buzzer for the game to end 26-23. It was a great game, well done to all players who took part.